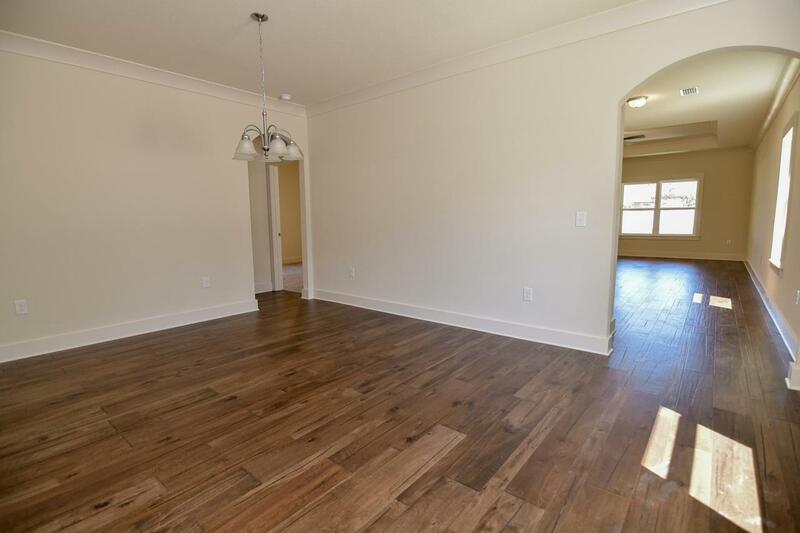 Welcome home to this 4 bedroom and 2 bathroom new construction property. 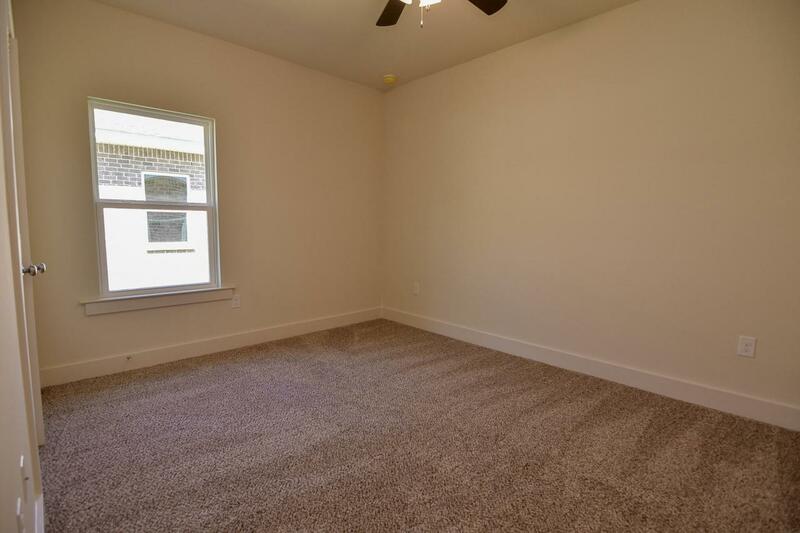 The open floor plan boasts plenty of living space. A modern kitchen features custom wood cabinetry with soft-close drawers, a large island with breakfast bar, sleek granite/quartz countertops, and slate GE appliances. 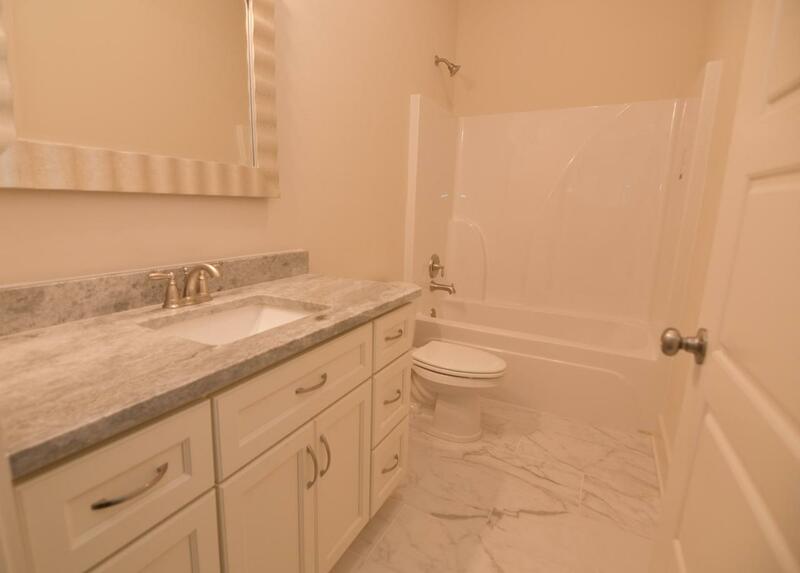 The Master Suite includes a huge walk-in closet, a linen closet, dual vanity sinks, and a large walk-in shower. 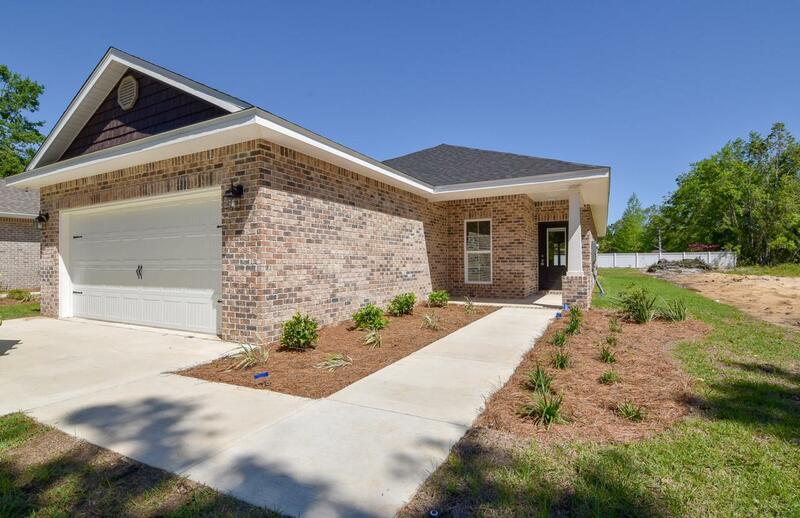 This new construction home is located in the heart of Niceville near highly rated schools.